Christmastime is near, with all the shopping, eating and musical excitement of the season. If your calendar has a few holes, here are some suggestions for fun things to do on P.E.I. this week. 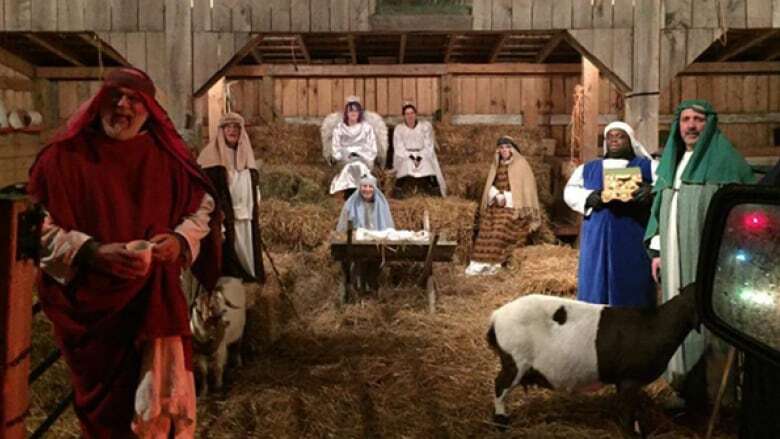 Friday, Saturday and Sunday evenings from 5:30 to 8:30 p.m. there will be a live nativity in Canoe Cove, P.E.I., at the home of Chrys and Doreen Jenkins, civic 6452 on Route 19. The display will include real animals, so you never know what might happen! Admission is by donation, and proceeds support Santa’s Angels and The Children’s Wish Foundation of P.E.I.